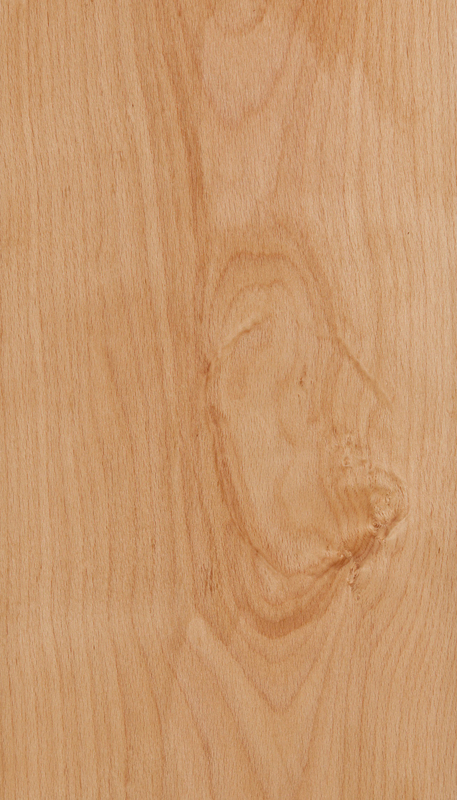 If a project requires a wood species that is not listed, Oak Pointe can procure more exotic (Specialty) woods such as the EXAMPLES listed below. 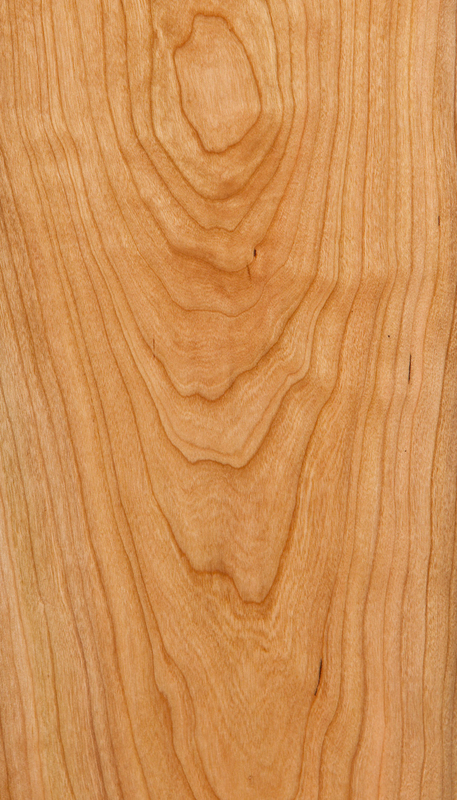 Oak Pointe also offers reclaimed, heartwood/sapwood, character grade/knotty options. Whatever wood species a project requires, Oak Point can almost certainly source it. For outdoor projects, some woods are more weather resistant than others, and Cellular PVC can also be utilized. Cellular PVC is a wood replacement that can be cut and shaped much like wood without the upkeep. Oak Pointe can easily provide recommendations for wood species on specific exterior project needs. When manufacturing products for exterior use, Oak Pointe always uses premium grade exterior glue when face or edge gluing is necessary.